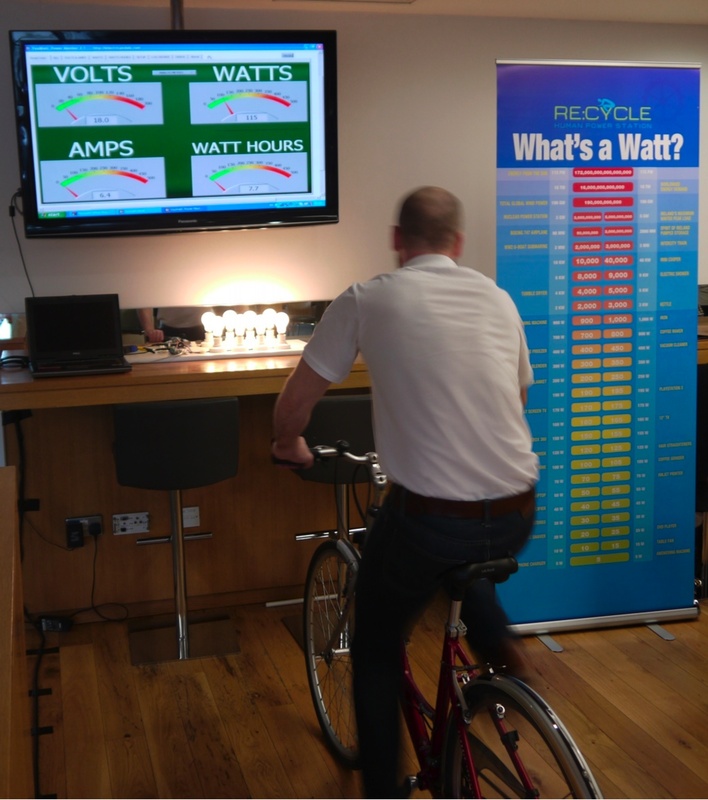 We provide an interactive “show and tell” workshop designed to build awareness of energy efﬁciency with your staff. Burn Calories Not Carbon utilises social and behavioral learning tools to raise awareness of energy use in the workplace. ESD Training provides clients with custom made training events to enhance your energy saving potential. We will assist you to build staff awareness and drive positive action. so staff can personally experience the satisfaction of contributing to a progressive energy conservation initiative. 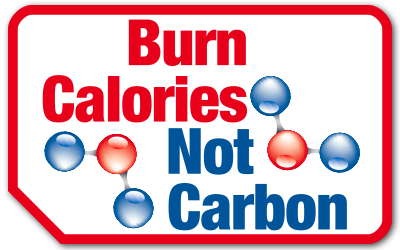 Burn Calories Not Carbon provides two flexible options to suit your needs. Both are built around the Pedal Energy Smoothie Maker and Switch On energy awareness tools. A formal presentation for staff that outlines your key messages around energy use with a strong emphasis on energy efficiency. The Pedal Energy tools are embedded within the presentation. Option 1 requires set up in a designated room and presentations occur over the course of the day. Groups of staff are invited to attend talks as part of their working day. This option is designed to facilitate companies who are looking to deliver a more in-depth understanding of the issues to staff. Staff time to attend talks is facilitated by the company. Is more casual, usually setting up in the office canteen - small groups of staff are met informally as they break for between 5 and 10 minutes. Option 2 provides staff with a short introduction to energy and energy efficiency as well as a short interaction with both the Smoothie Maker and What's a Watt energy awareness tools. This option is designed to facilitate companies who are looking to deliver a brief introduction to energy matters. Staff time is voluntary occuring during breaks and lunch time.